Hard wearing comfortable shaped short sleeve polo shirt in a cotton/poly stretch jersey fabric. 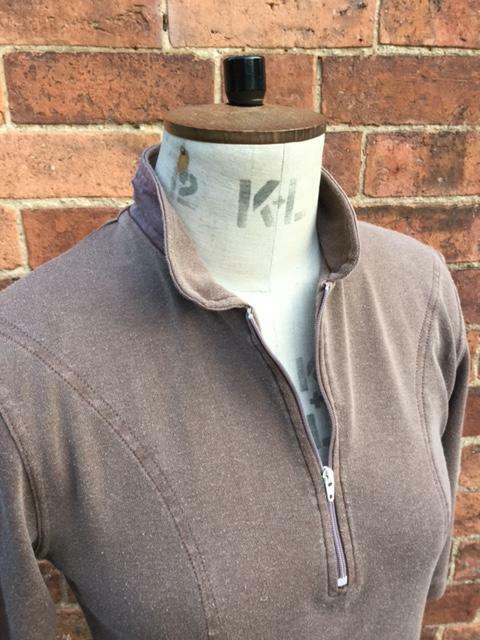 1/2 Zip neck with raised collar. Helps prevent heat loss. Can be turned down for added comfort . Longer curved rear panel for the warm lower back. Just a great versatile all year round shirt. Nice soft base layer in winter.